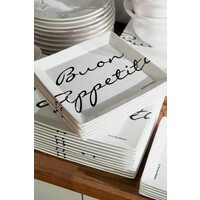 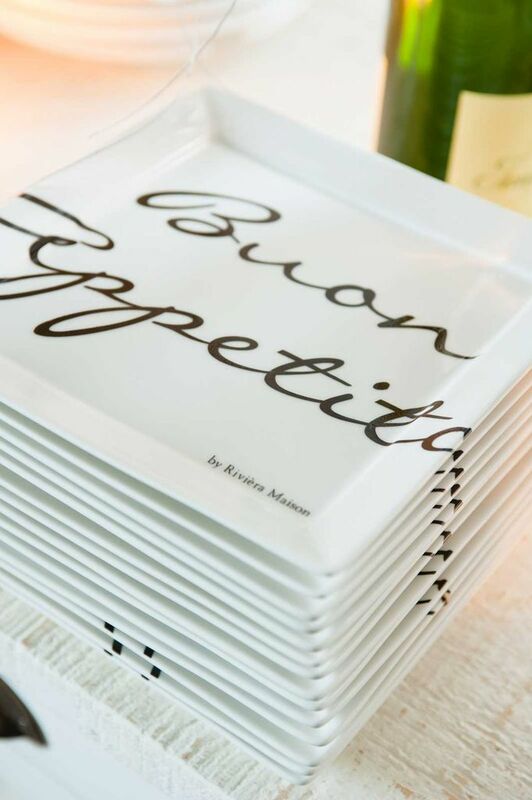 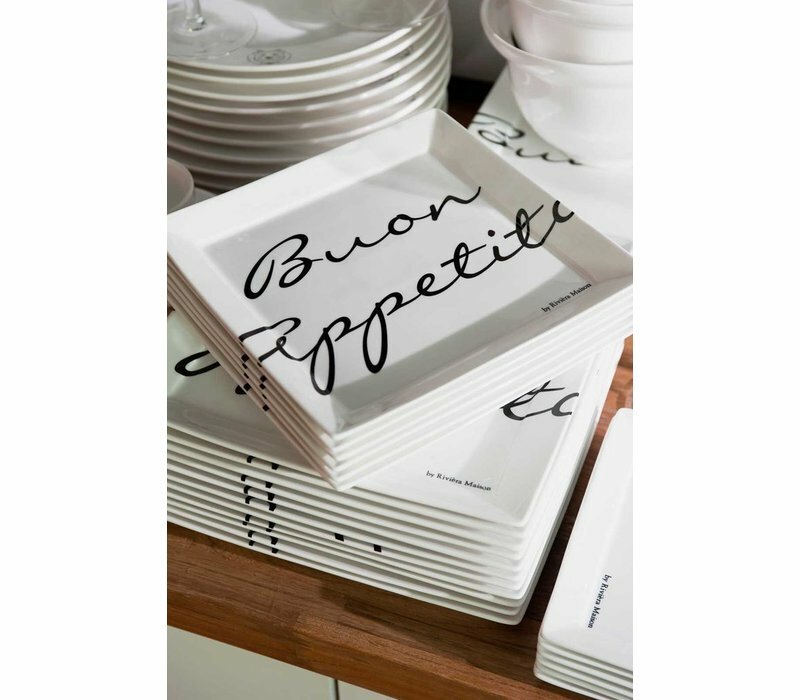 Buon Appetito Square Plate 22x22, a stylish and unique plate that will complete your tableware setting perfectly. 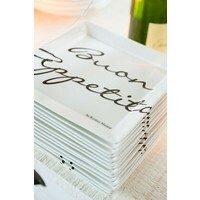 22cm width, 2cm height, 22cm length. 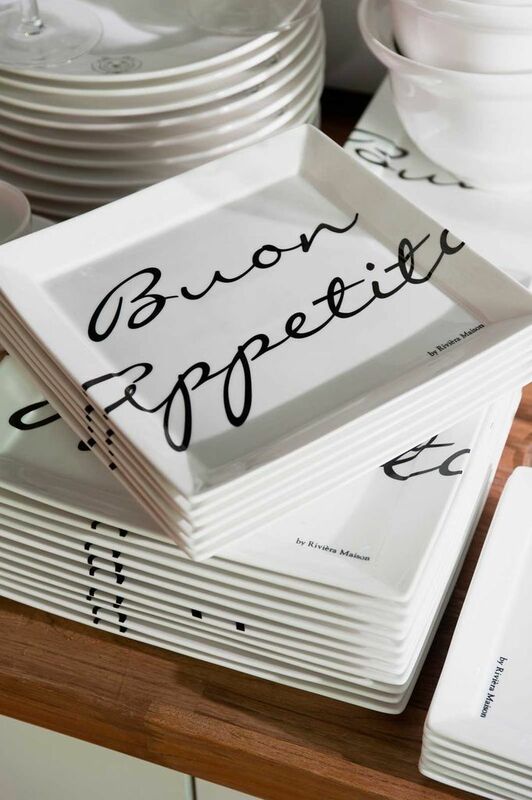 Material: porcelin.